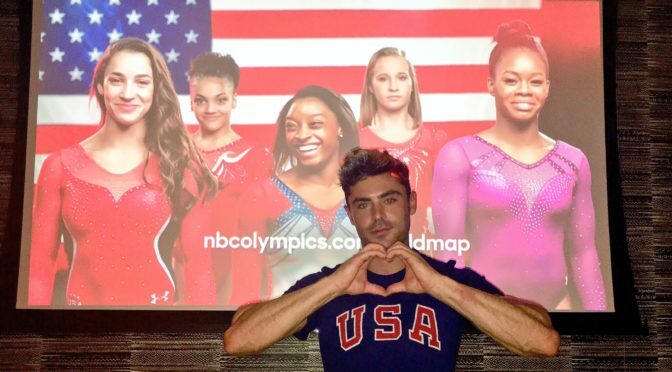 Team USA women’s gymnastics team wins gold medal and explains “final five” nickname. Trailers for Bad Santa 2, Luke Cage. Old Dominion’s new music video. 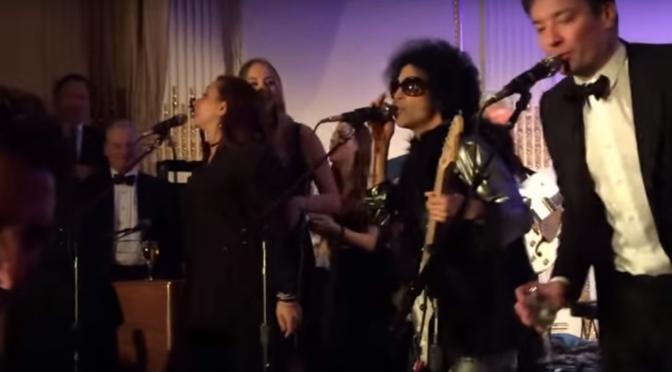 [Watch] Prince performs at Saturday Night Live’s 40th Birthday After-Party. John Oliver on Puerto Rico’s debt. Chris Stapleton honors Prince. 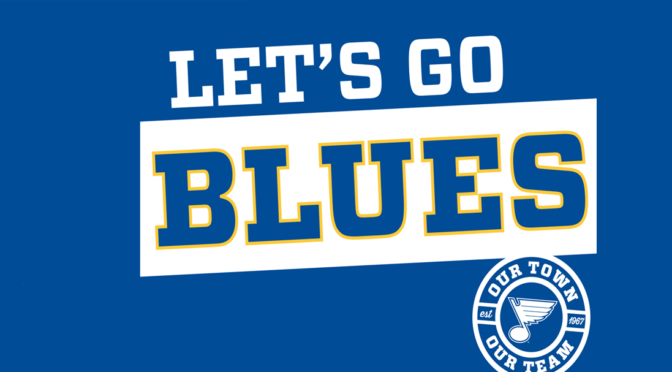 The St. Louis Blues beat the Chicago Blackhawks 3-2 yesterday to take a 2-1 lead in the first round series of the 2016 NHL Playoffs. 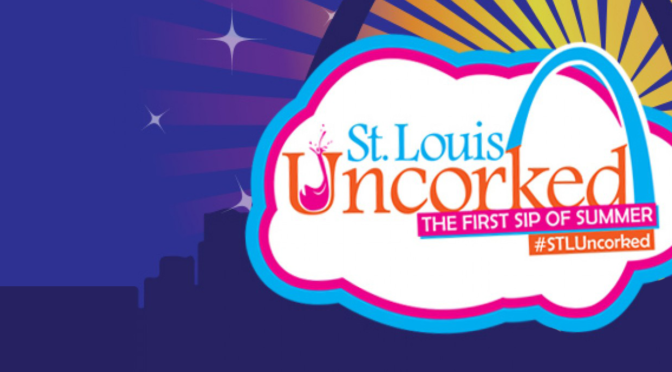 Patrik Berglund, Colton Parayko and Jaden Schwartz scored for St. Louis. Brian Elliot made 44 saves for the Blues and was named the game’s first star. Taylor Swift donates $250,000 in support of Kesha, but Demi Lovatio is not impressed. The Copa America Centenario draw put the United Stated into a group with Colombia, Costa Rica and Paraguay and the USWNT beat Canada.